(26 cm), xxxvi, 119 (1) pp., illustrations. Publisher’s pictorial wrappers. 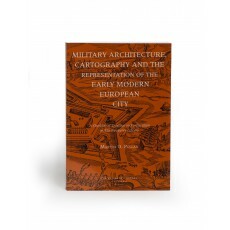 - Catalogue of 73 books on military architecture held by the Newberry Library, with locations of other copies, biographical information about the authors and brief descriptions of the books. 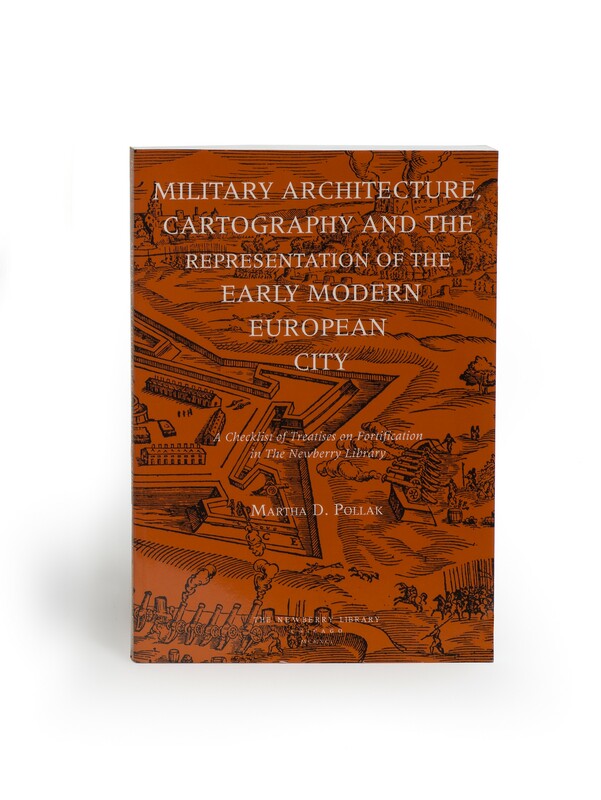 In the introduction, the author traces the evolution of military architects from aesthetic humanists to scientific surveyors, and also the change of audience for their treatises, from patrons to student military engineers. Reviewed by Charles van den Heuvel, in Quaerendo, volume 23 (1993), pp.138-140. ¶ Light shelf wear; otherwise a very good, unmarked copy.